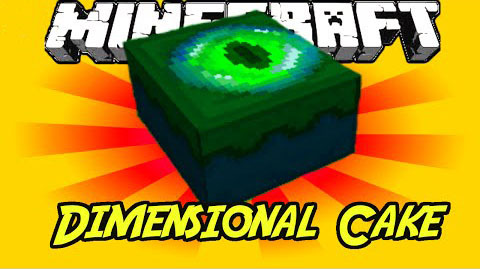 Dimensional Cake Mod is inspired heavily by the Ex Astris End Cake. This mod aims to have delicious food-themed transport. Cakes are for everywhere. Right now it just has the End Cake. 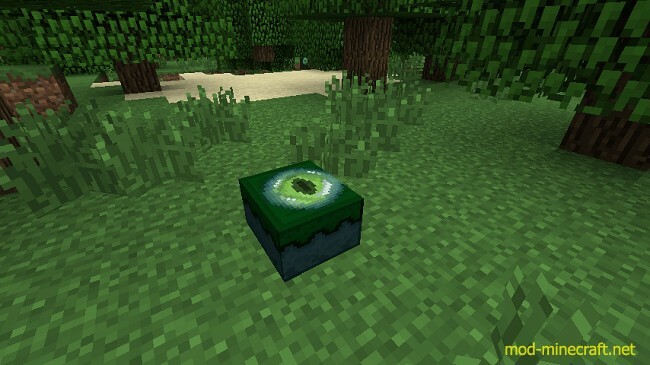 End Cake is crafted with Eyes of Ender and a cake is filled with Eyes of Ender. It takes you on a one-way trip to the End unless you brought two cakes.